The Team at Del Sur Ranch Dental is committed to bridging the gap between medicine and dentistry. 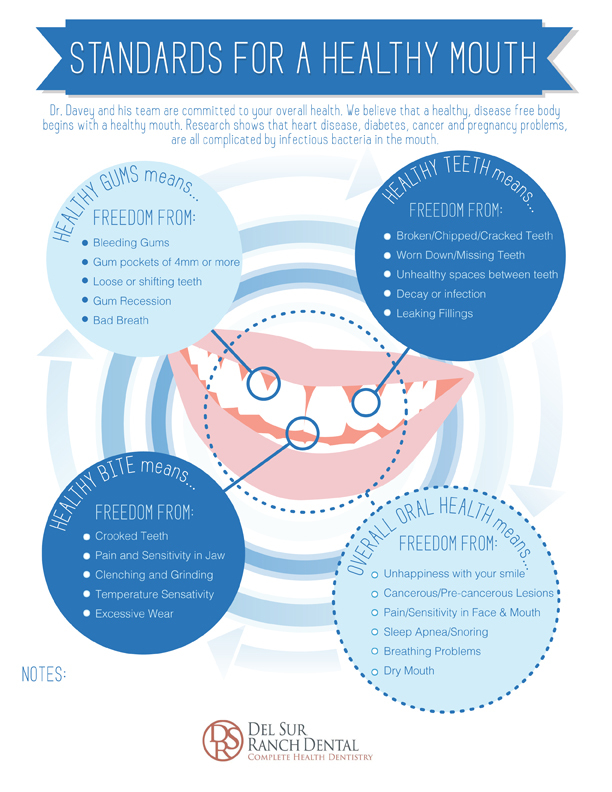 Our mindset is on preventative care and not "just cleanings and fillings". 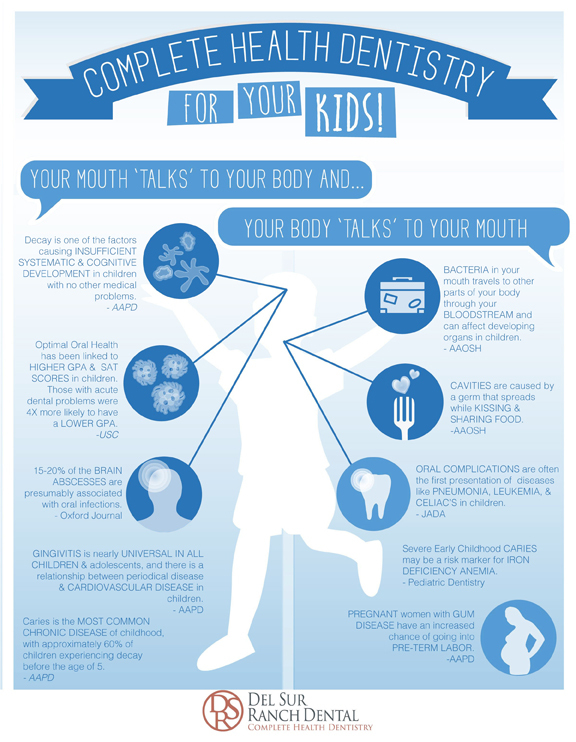 Our team has been educated on the correlation between your oral health and your overall health. Dr. Still is also open minded to your health concerns and is interested in collaborating with your current physicians to help you reach your best overall health. Our office works with Oral DNA labs by using salivary diagnostics to obtain precise evidence about periodontal disease and oral HPV, allowing more accurate diagnosis and, in the case of periodontal disease, more effective treatment.